Moment of silence observed for Symon Petliura, a 1920s statesman blamed for the murder of 50,000 Jews. 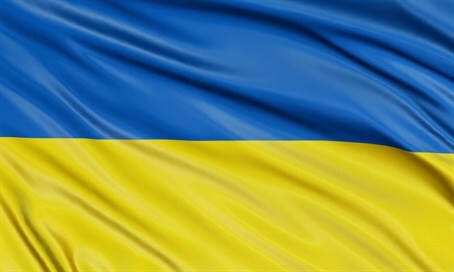 Separately, the director of Ukraine’s Institute of National Remembrance, Vladimir Vyatrovich, said in a statement on Monday that Kiev will soon name a street for two other Ukrainian nationalists -- Stepan Bandera and Roman Shukhevych -- who are widely believed to be responsible for lethal violence against Jews. Another street is to be named for Janusz Korczak, the pen name of Henryk Goldszmit, a Polish Jewish teacher who was murdered in Auschwitz. "My countrymen should know that Bandera and Shukhevych considered me and all of the Ukrainian Jews -- children, women, the elderly -- enemies of Ukrainians," he wrote on Facebook.